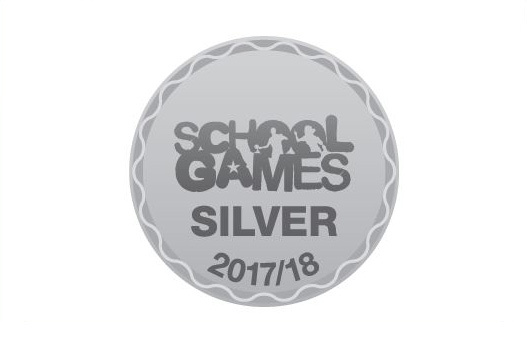 We are delighted to announce that we, Wellington Primary School, have achieved the School Games Silver Mark Award for the 2017/18 academic year. As part of our application, we were asked to fulfill criteria in the areas of participation, competition, workforce and clubs, and we are pleased that the hard work of everyone at our school has been rewarded this year. “Following my visit to the school on 15 May 2018, I write on behalf of Her Majesty’s Chief Inspector of Education, Children’s Services and Skills to report the inspection findings. The visit was the first short inspection carried out since the school was judged to be good in February 2014.